O'Callaghan Hotels are one of Ireland's leading privately owned hotel groups established since 1990 with four hotels in Dublin, The Davenport Hotel, The Alexander Hotel, The Mont Clare and The Stephens Green Hotel. Each hotel is unique in its style and offerings, from traditional, modern contemporary to boutique style and one thing they all have in common is the location. They are perfectly located in downtown Dublin close to all main financial and business districts as well as being in the heat of Dublin's main cultural and shopping attractions. Each hotel is located 30 minutes from Dublin Airport and located close to Aircoach, LUAS and Dart rail stops. 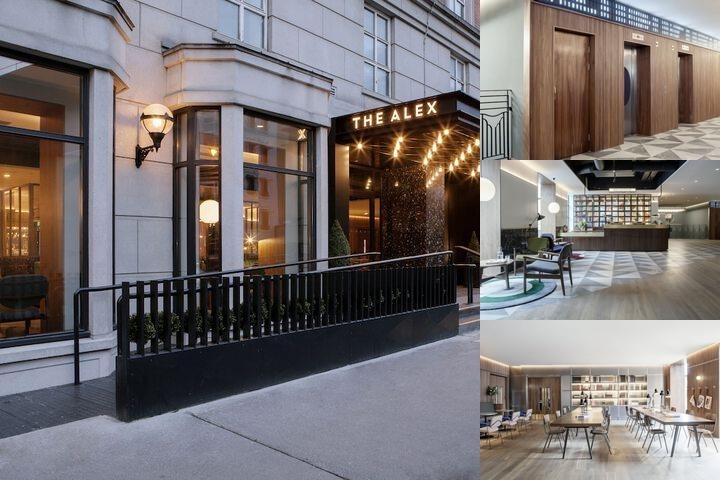 Below are the meeting, banquet, conference and event spaces at O'callaghan Alexander. Feel free to use the O'callaghan Alexander meeting space capacities chart below to help in your event planning. 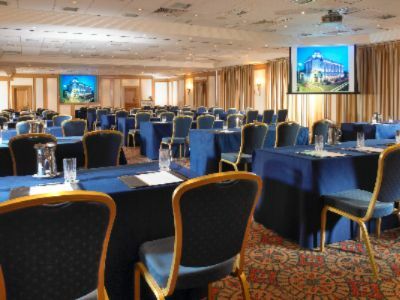 Hotel Planner specializes in Dublin event planning for sleeping rooms and meeting space for corporate events, weddings, parties, conventions, negotiated rates and trade shows. 29 x 11 x 2 M.
14 x 7 x 2 M.
11 x 7 x 2 M.
12 x 6 x 2 M.
13 x 10 x 2 M.
8 x 4 x 2 Ft.